installed this launcher, you’ll love your device better than your baby mama. 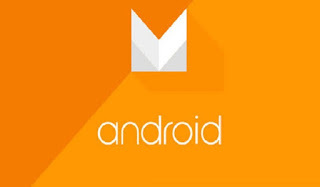 How Can I Install Android M Launcher ? home button and Android M here you I Come! Which android version are you using? make sure you activate custom sources in your security settings (Settings -> Security -> Unknown Sources). Prof pls how do I go about my bricked hot note. All d tutorials online are saying you have to have CWM already installed on the phone which I don't. So please what should I do? just tried it now & it says installing d Yp Velvet & it says App Not Installed. 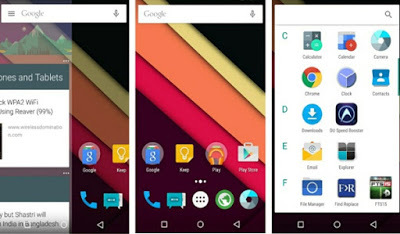 I'm currently using Google Now Launcher For Lollipop on my Infinix Zero. It seems some set of people are having issue with this on a particular OS, cos over 400 people have installed this launcher today. A solution will be profered in due cause. Just be patience. Please request for it from the hovatec first link i sent to you… the Admin will send you the download link. I'm sure you didn't turn on your internet data.. that is why its giving you issue. Howver, you can use root master to root it in minutes. Install and run it, >>>Click on get root, and your device will be rooted. Am enjoying nokia Z launcher… Don't even like the new M launcher for the pics self. My Prof.,,,, Velvet google app, showing app not installed.